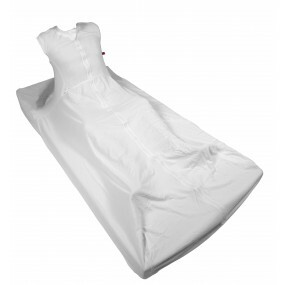 Global eCare |Restraint bed sheet for elderly and disabled people. 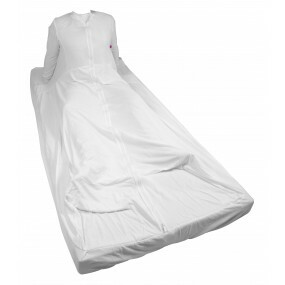 Sheet of inmobilization sleevesless for bed of 135 cm. 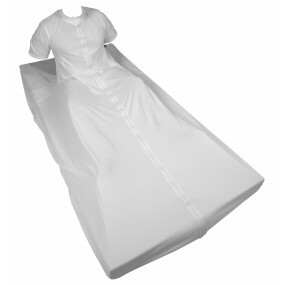 It is a restraint to the bed.